Well I brought a set of rear seatbelts ages ago and now I have come to fit them and realised that I have not got one of the clips that the buckle goes into. 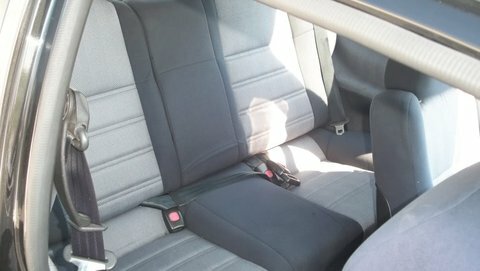 I have one side and the middle seat but I am missing one :-( which will mean it will fail its MOT after its taken ages for me to fit them lol. Has anyone got a spare or if I need to buy the whole lot I will have to.